I second this. I just left a thank you on your site, but we can't say it enough. Your generosity and 3d-fu are unparalleled! You rock! 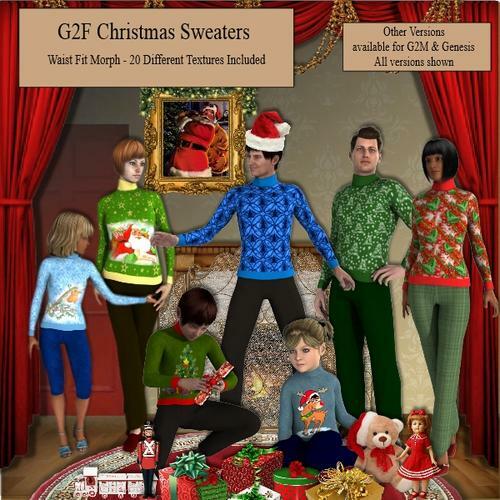 Merry Christmas everyone from G2F, G2M and Genesis in their Christmas Sweaters. A version for each - 20 different textures. Thank you for the Christmas jumpers and for all the hard work you've done all year keeping our ladies and gents fully clothed. Thank you Wendy. Just wonderful. These look great, thank you. Great creations. Do you accept requests? 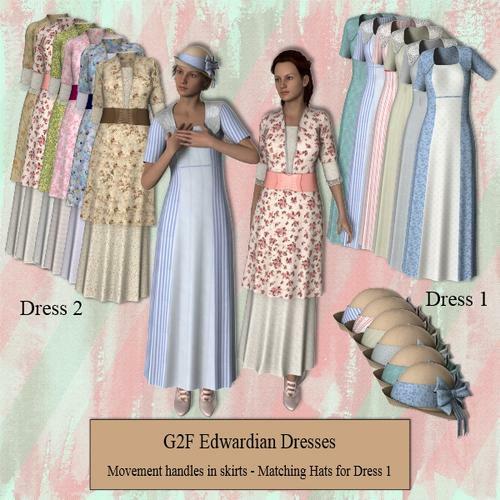 Please make these clothes for Genesis 2 Female in carmine red, blue and orange. Please. Please!!!! Well the top one is a definate NO. Too revealing and I don't make that sort of item. The others are maybes, but I have a long list already. Wilmap, I can't thank you enough for creating good, clean, everyday clothing! My characters are like me, modest! 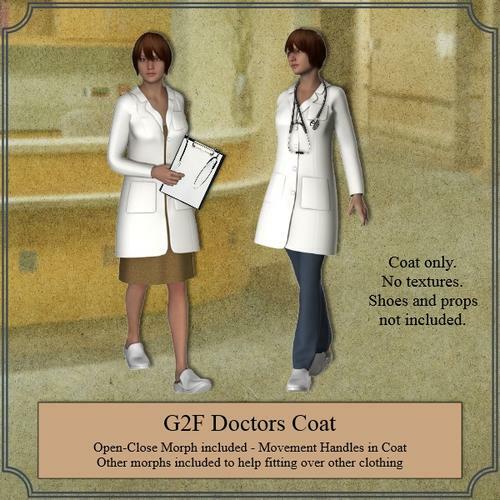 And I appreciate being able to get (for free even) some nice modest clothing! 80% of the stuff sold here at Daz too sexual and immodest for me! Wendy/Wilmap, I had a quick question - you are posting each new item that comes up on your site here in this thread, correct? I wanted to make sure I was not missing any of your awesome items, and I wondered if checking your site or checking this thread would be the best way to keep updated. All those registered on my website will get a notification e-mail when new items are added. They appear in the list for a week with NEW on them and are at the top of the list. Everything is in the order it was added - oldest at the bottom, newest at the top. I list them on this thread as well so new people can find them. Thank you very much for your continued creation of everyday wear. 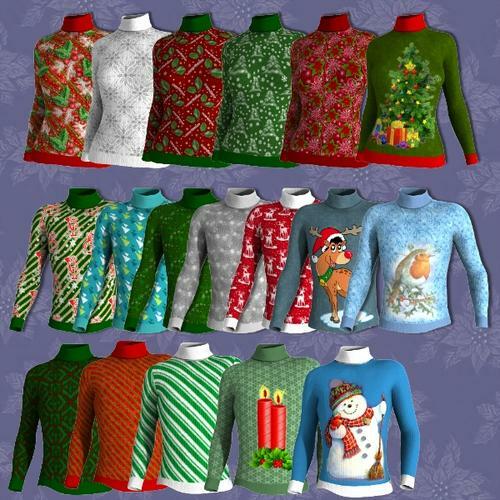 I especially enjoy the Christmas sweaters, which inspired me to make my own tacky textures! Thank you for another useful-looking outfit. Awesome! I was just going to start looking for something like this :) Thank you very much. Thank you. It will come in handy. I appreciate that someone is making real world clothing. Thanks for all those wonderful creations, i really like them all a lot. Just to let you all know that I am not accepting requests at the moment. My husband is in hospital undergoing tests and I can't concentrate on making new items until we know what is wrong. I already have a long list of things to make which will keep me busy when I can manage to do anything. I am wishing you and your husband all the best! Wendy, know you are in my thoughts and I pray the doctors find the problem and can fix it. I will pray for that too. My heart is with you and yours. So sad to hear about your husband. I hope all is well. I hope by now the medics have a better idea of what the problem is. Don't worry about us, Wendy. You have already graciously provided us with such an extensive wardrobe to choose from that I can't imagine anyone will have to be naked. Wendy, I also do pray for you and your husband that all tests will have good results. I myself was a week in hospital towards end 2014 where all tests were done and I know exactly the feeling. I am with you both in this time.